Beautiful Barkley came into the branch from a loving home after a change of circumstances meant his owner could no longer look after him. 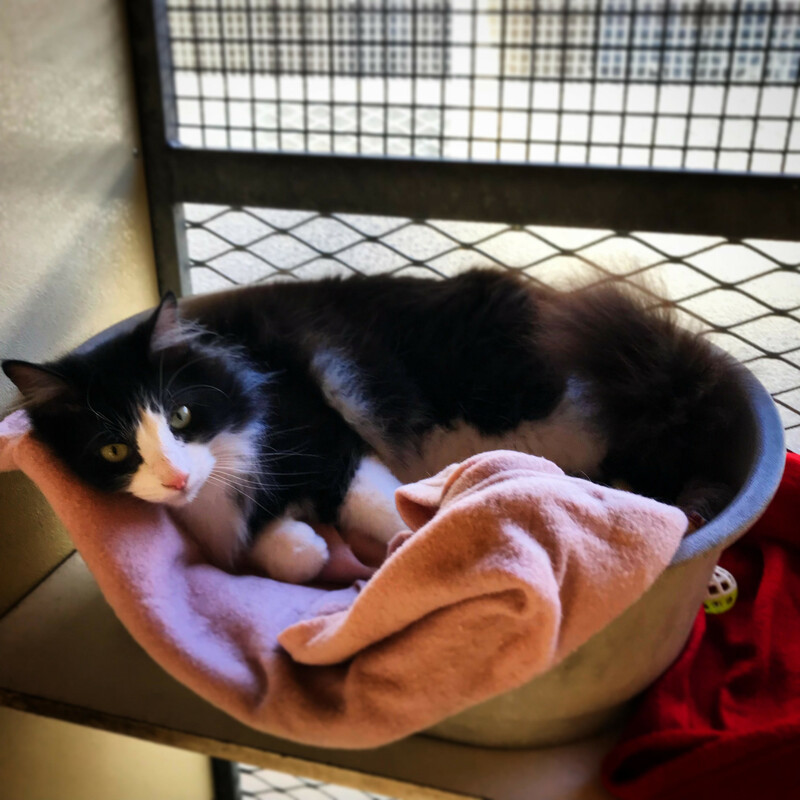 He has lived with another cat but not dogs and he is a little timid until you get to know him so better he goes to a family with no very young children. 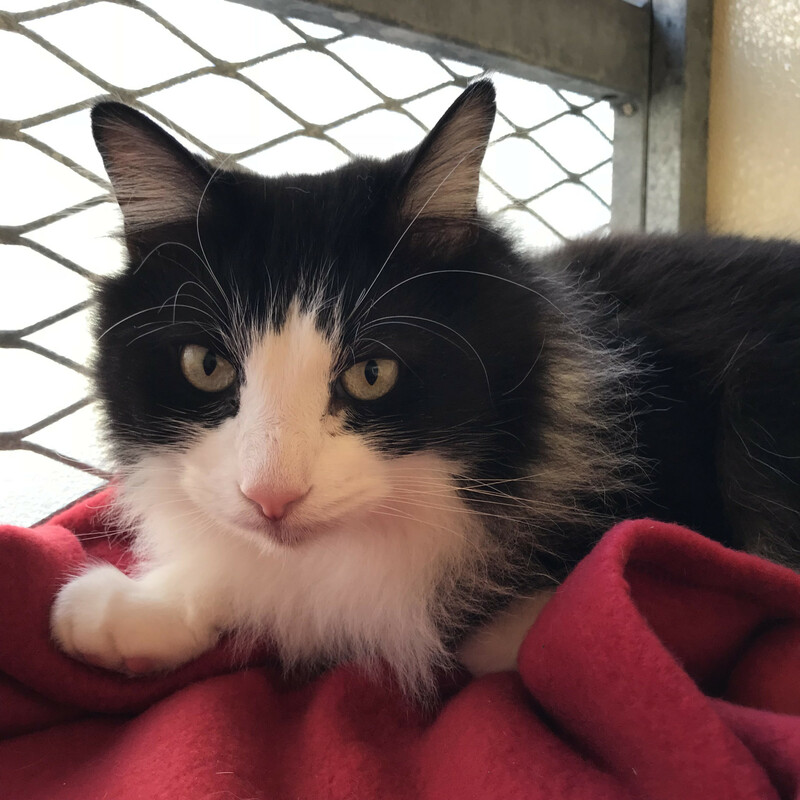 If you can provide Barkley with the loving home he needs, please complete the enquiry form, he has been neutered, vaccinated, vet checked, microchipped and given flea and worm treatment ready for his new home.